Contamination is the biggest threat to controlled environment work. 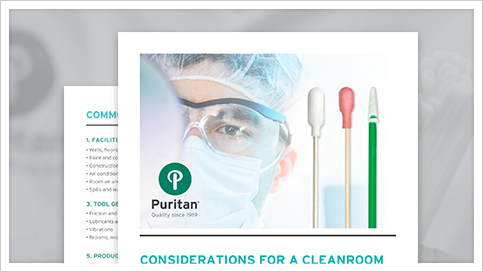 The best way to protect your manufacturing and testing environments is to understand the origins of contaminants and to learn proper cleanroom procedures. Complete the form now to download the guide today!